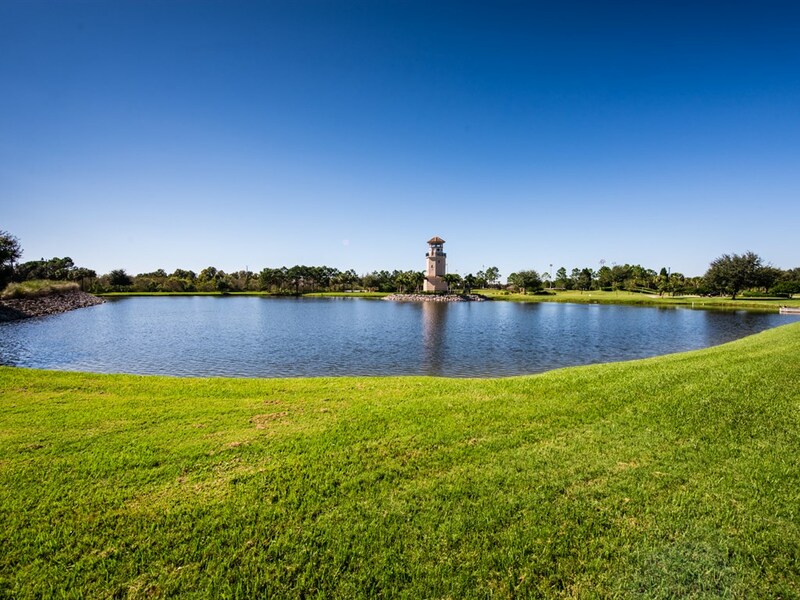 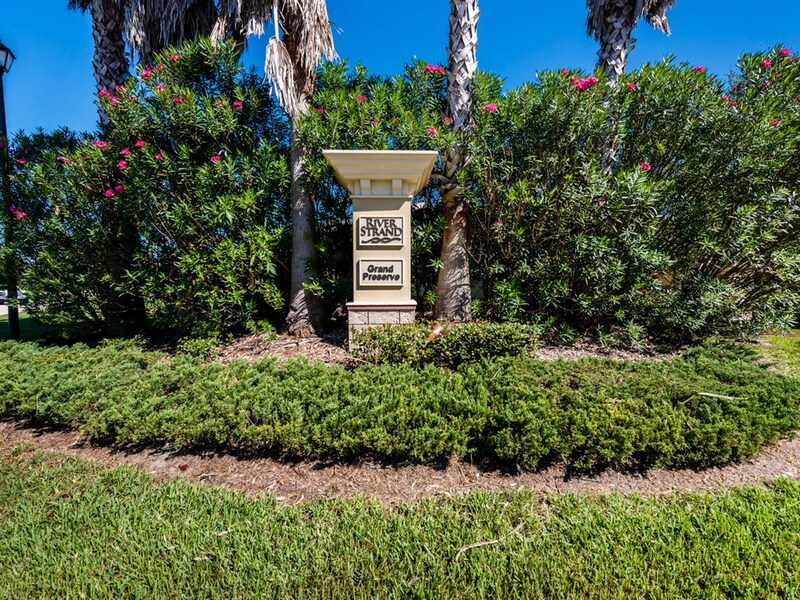 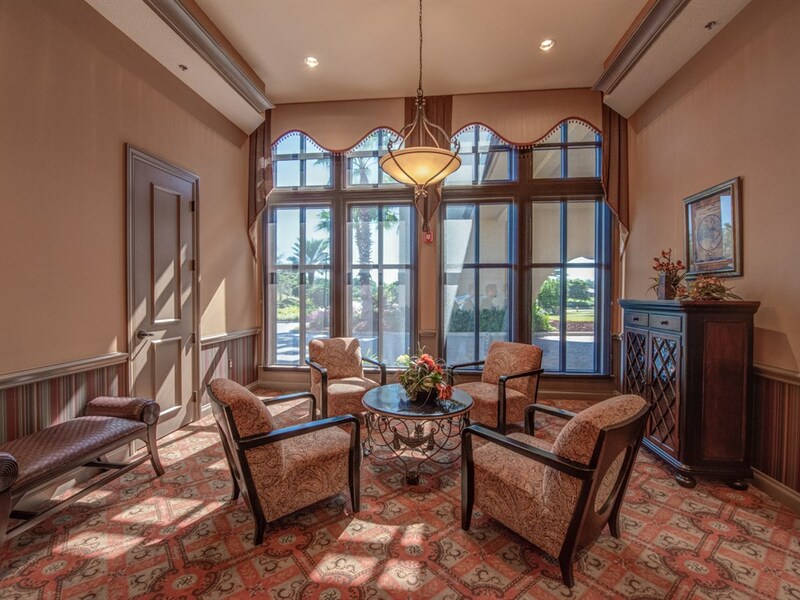 Heritage Harbour is a desirable gated, golf course community featuring three distinct communities; Stoneybrook, River Strand and Lighthouse Cove, all offer their own personalities and amenities. 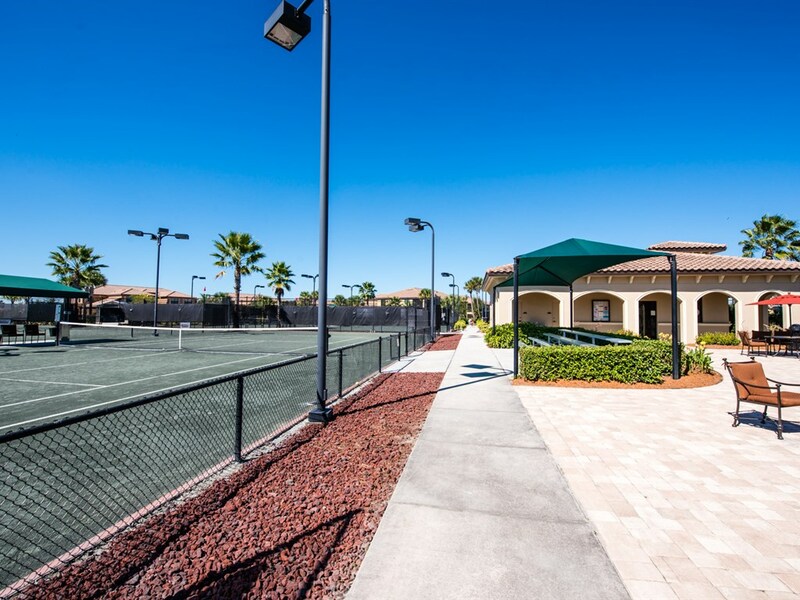 Enjoying a quintessential Florida lifestyle couldn’t be easier; Owners have the privilege of many country club amenities. 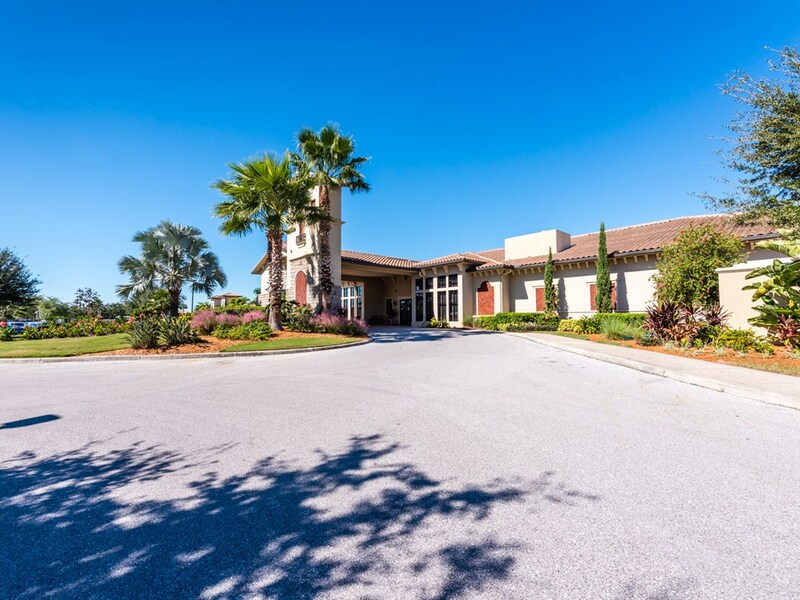 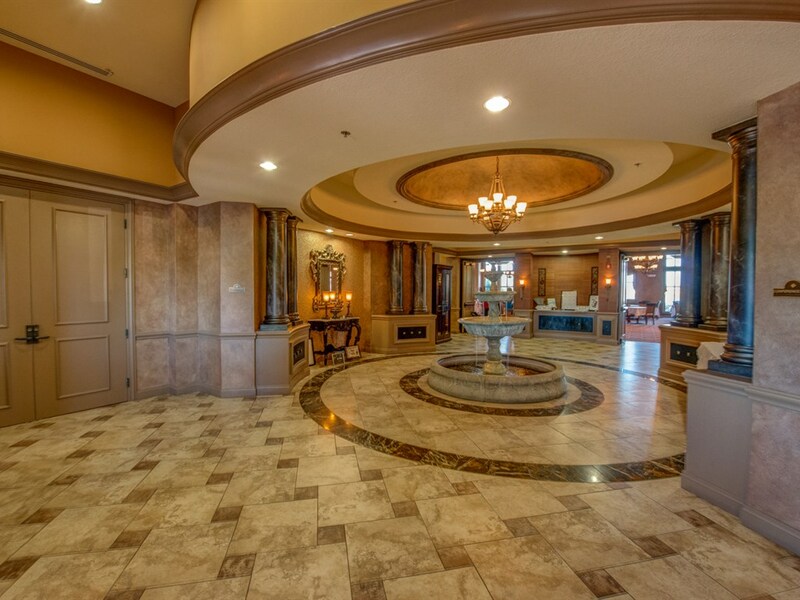 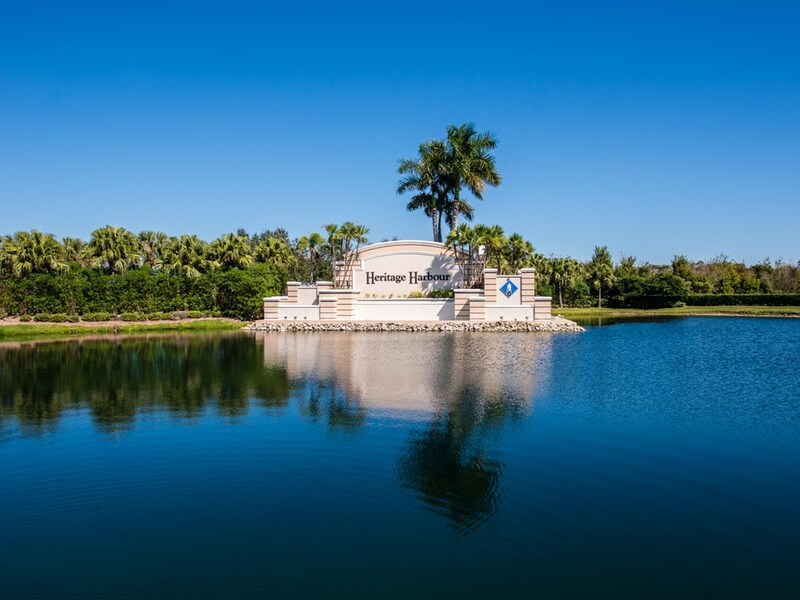 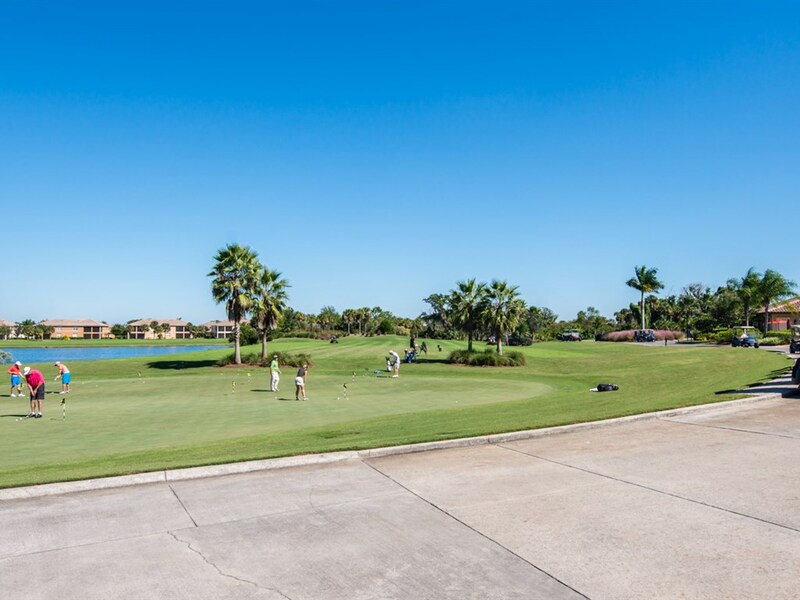 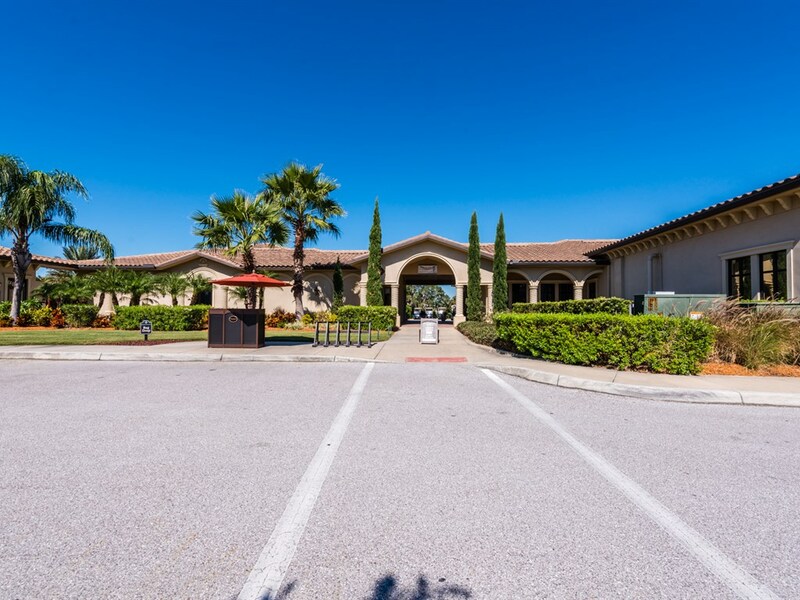 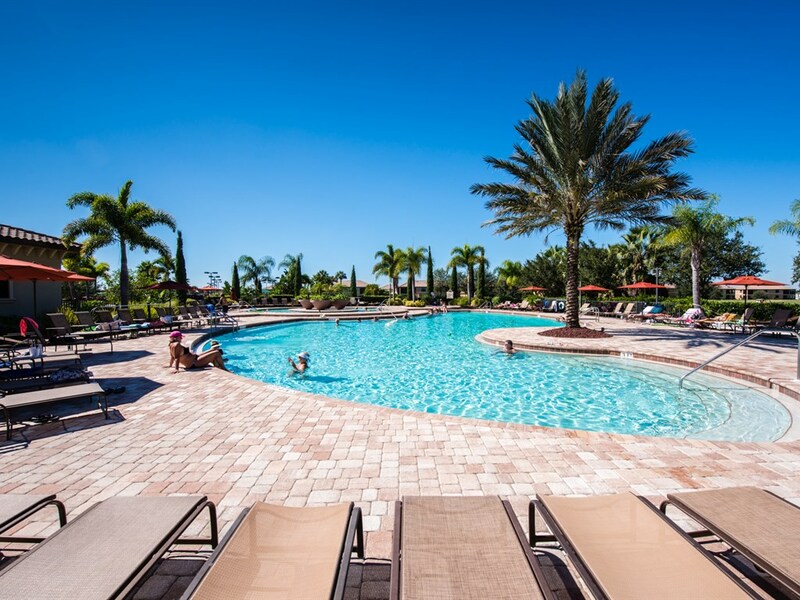 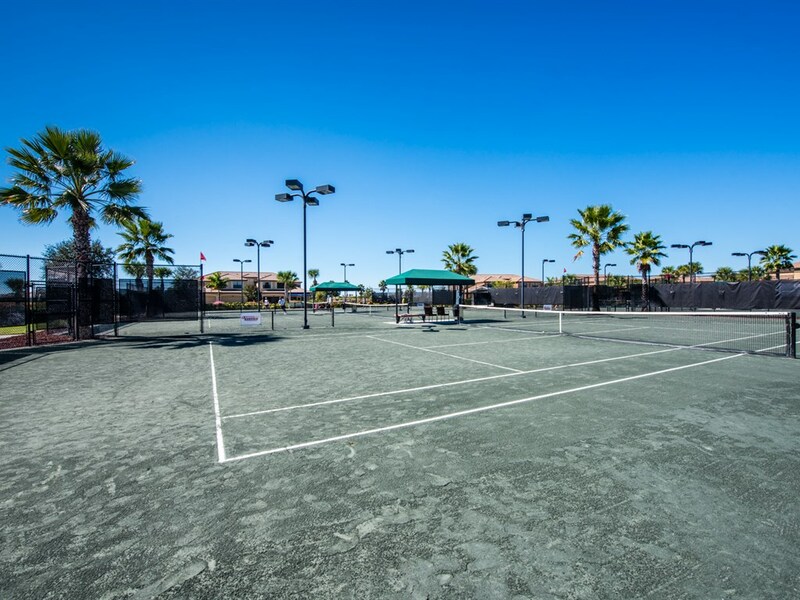 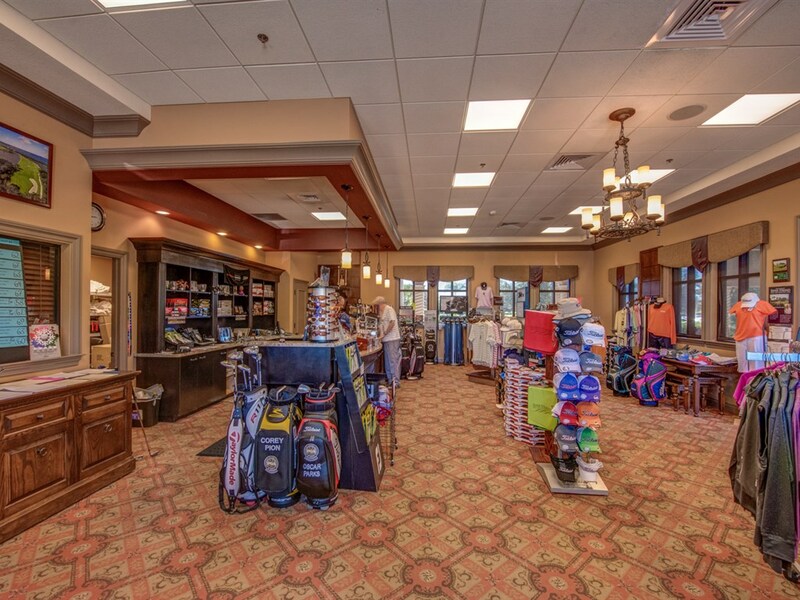 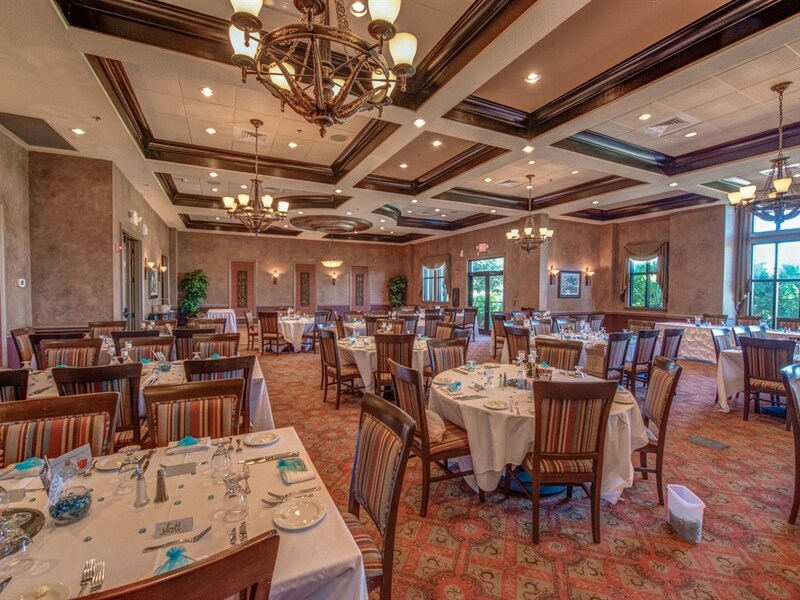 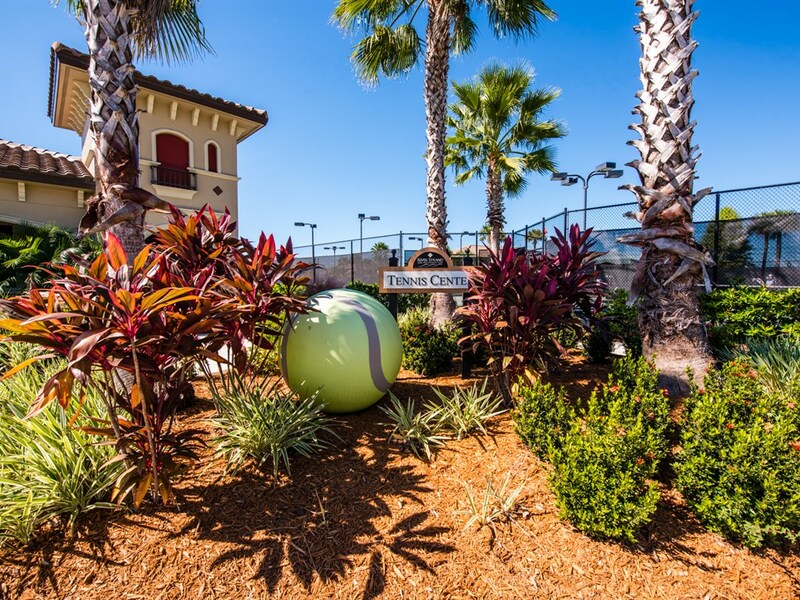 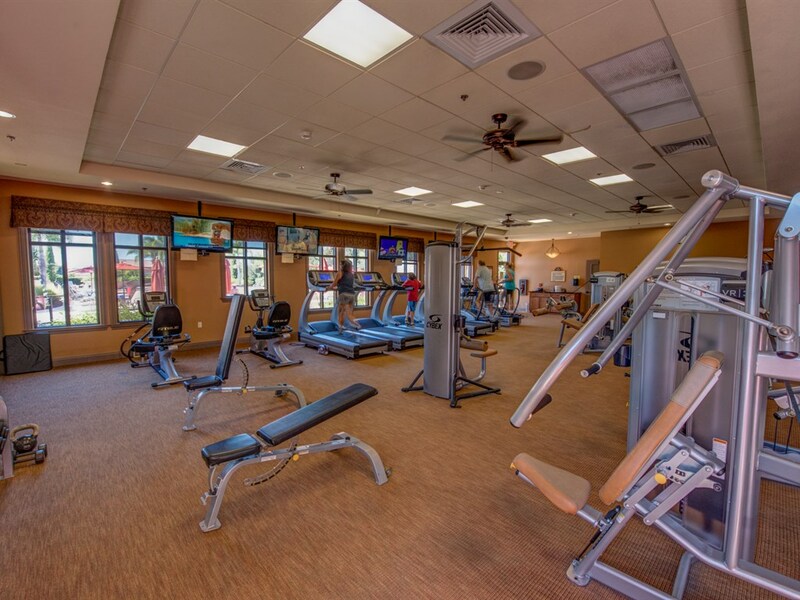 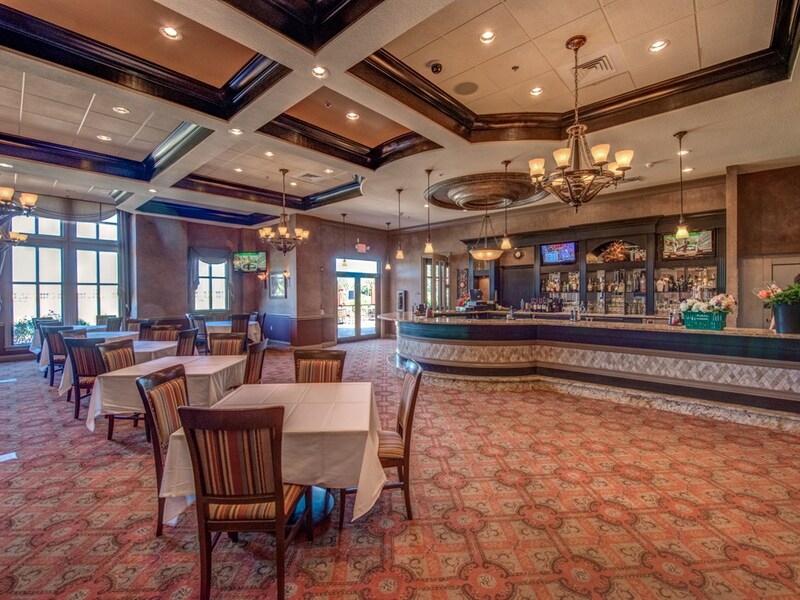 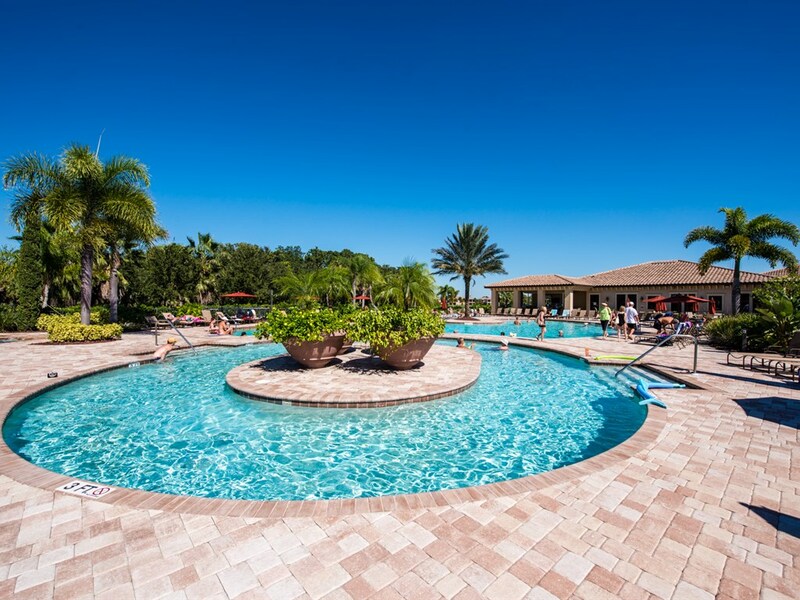 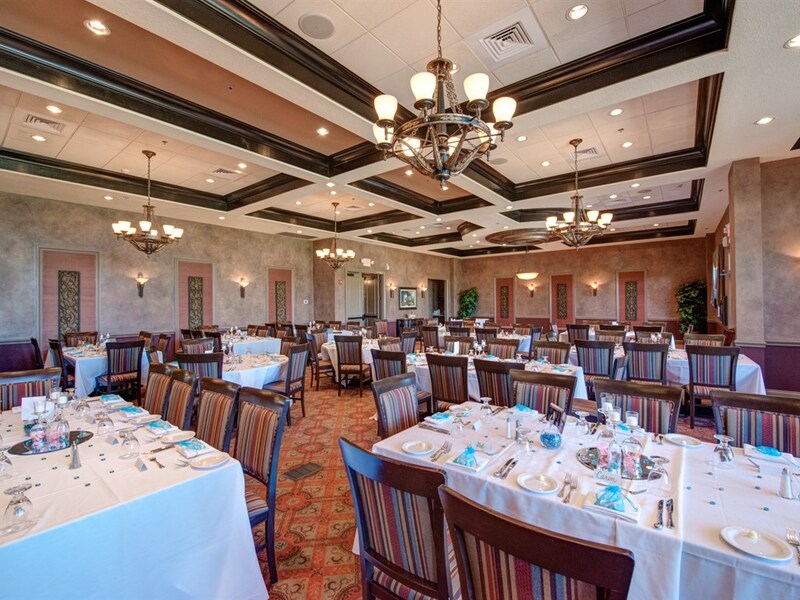 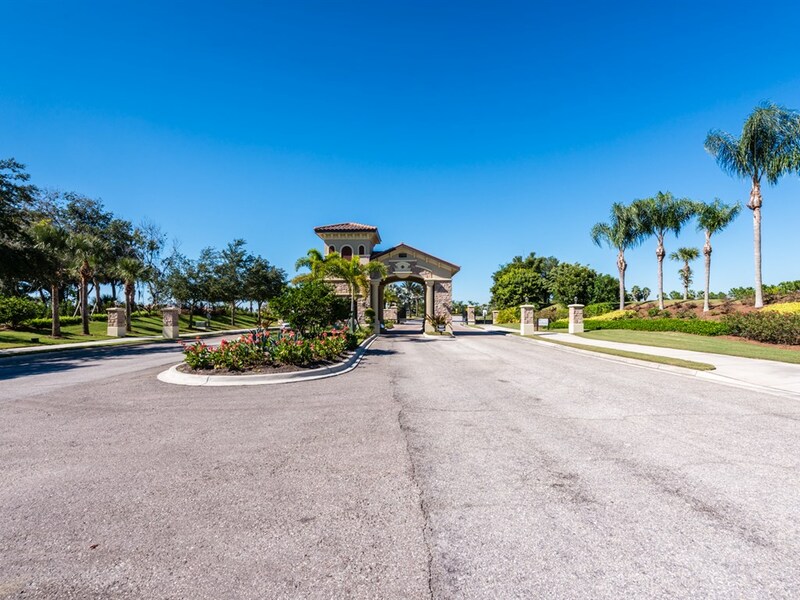 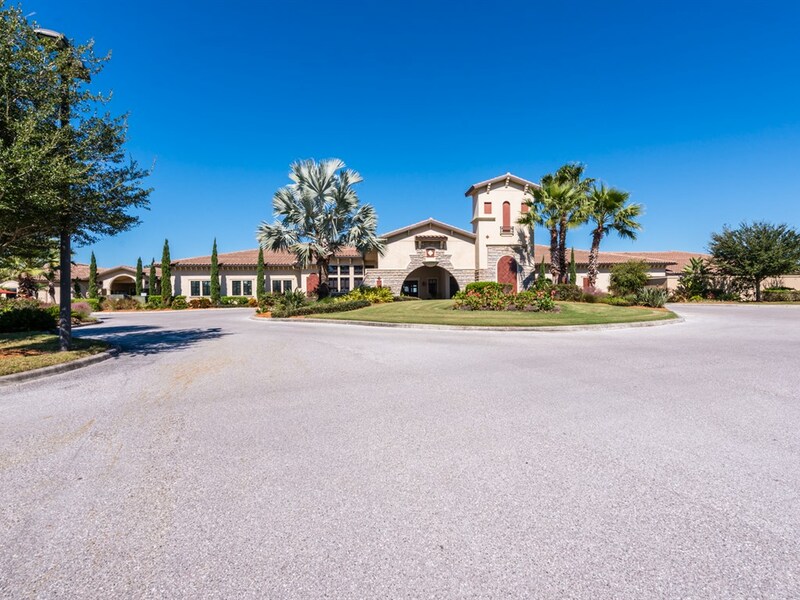 There is a 27-hole championship golf course (designed by Arthur Hills), a sprawling 39,000 square foot clubhouse with dining and entertainment options, a huge health and fitness center, a resort-style pool and 8 Har-Tru tennis courts. 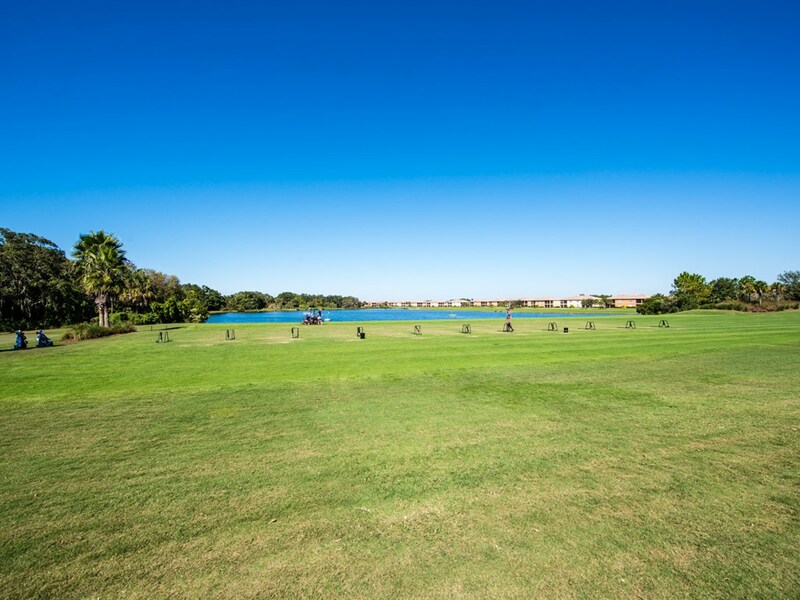 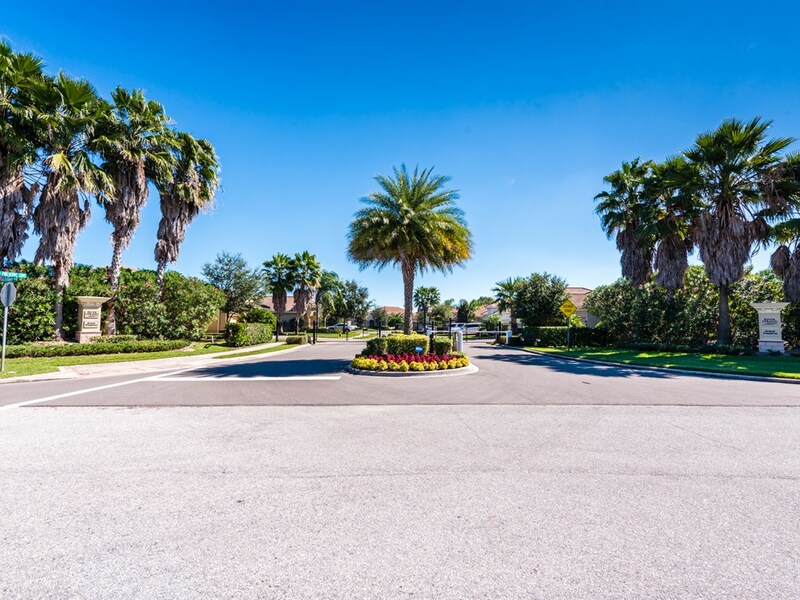 The community’s prime river-front location is situated on more than 2,500 acres, mere minutes to the approved community marina, excellent shopping and dining, beaches, historic Downtown Bradenton and I-75, providing easy access to Sarasota, St Pete and Tampa Bay.